Capt. 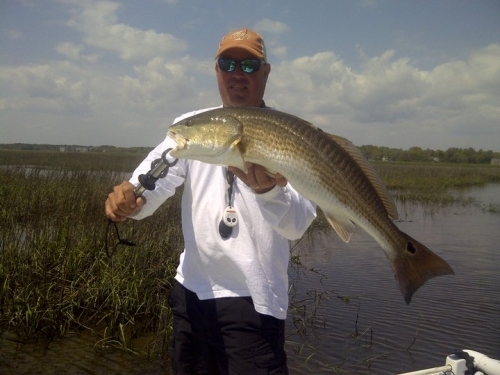 Mark is a former professional with the Southern Kingfish Association and he now offers charters and his secrets for catching flounder, redfish, king and Spanish mackerel, trout and cobia. He has room for up to four passengers on full- or half-day fishing trips. Tackle, bait and fishing licenses are provided. Bring your picnic lunch.